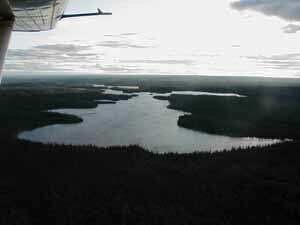 Portage Lakes: Yes, one unnamed lake. 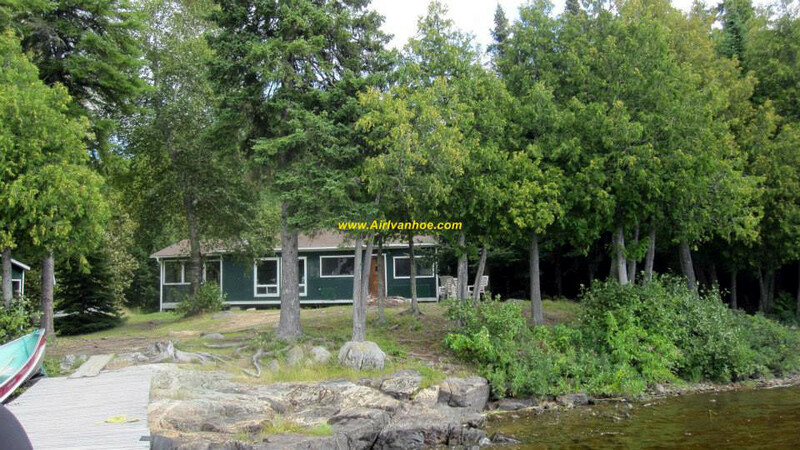 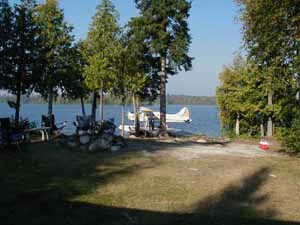 Other Camps on Lake: Yes, one other Air Ivanhoe Outpost, Bonar South. 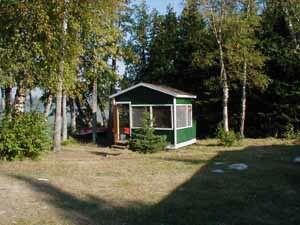 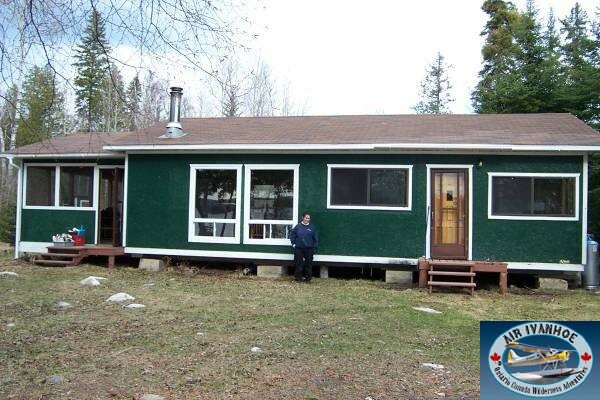 We operate the only 2 cabins on this lake. 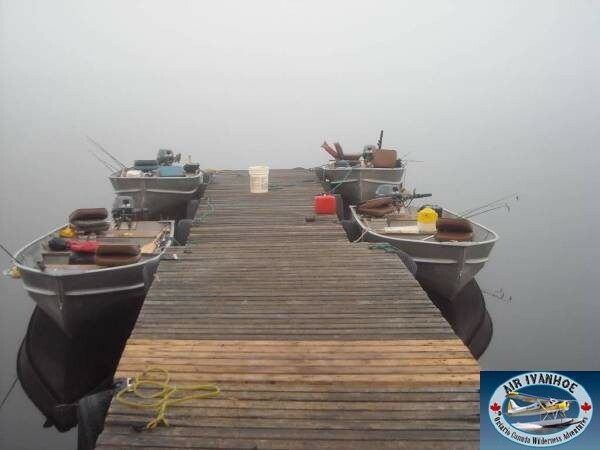 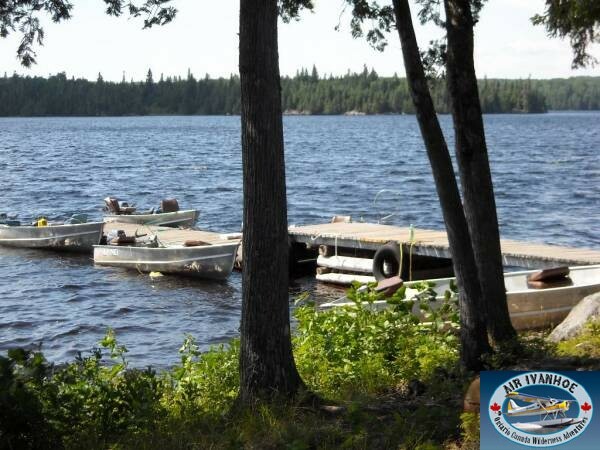 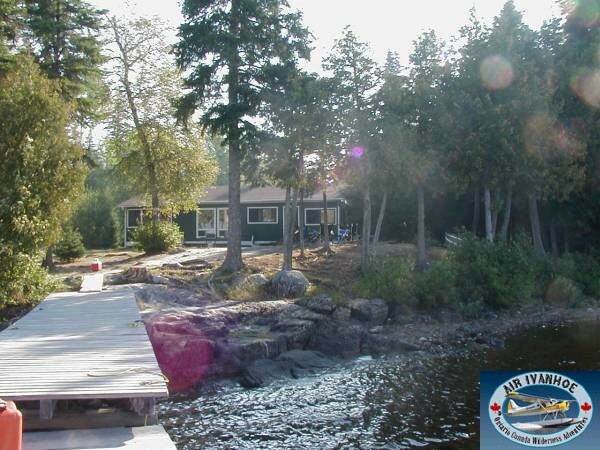 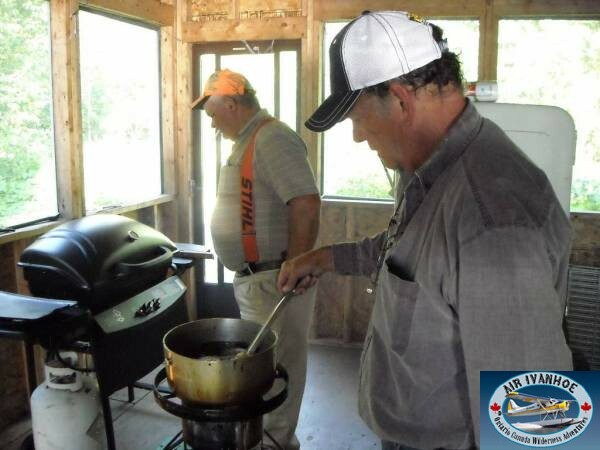 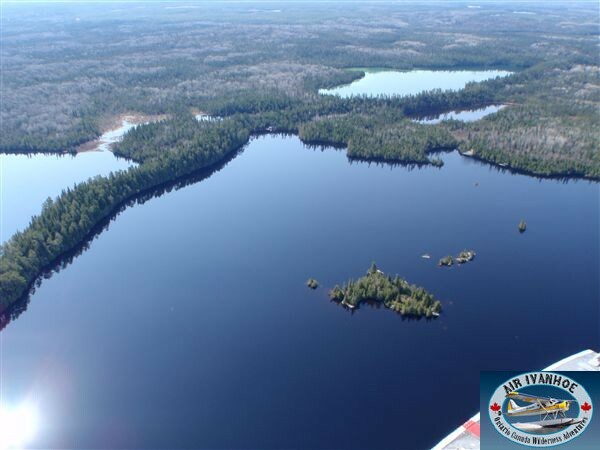 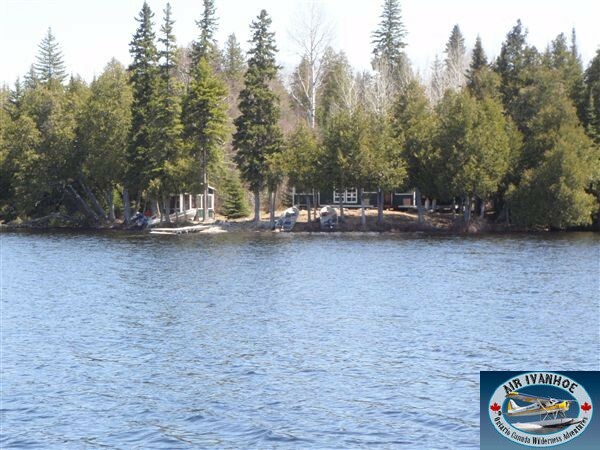 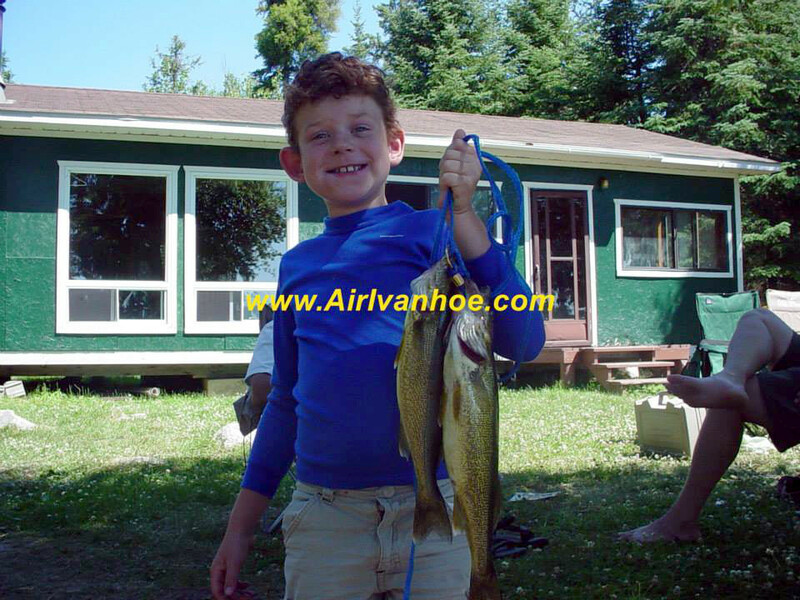 The lake is 6 miles long, very picturesque and features consistent Walleye and Northern Pike fishing and great summer Jumbo Perch action. 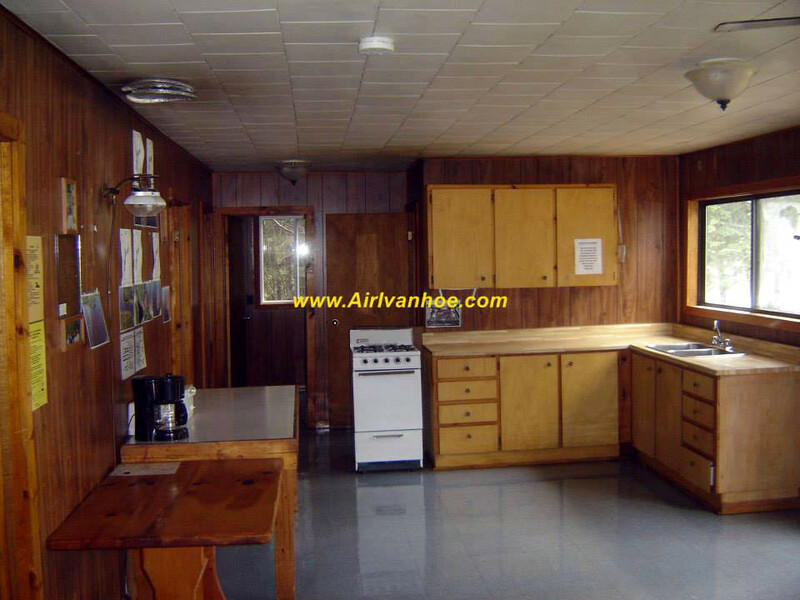 For large parties both cabins would jointly accommodate up to 18 people. 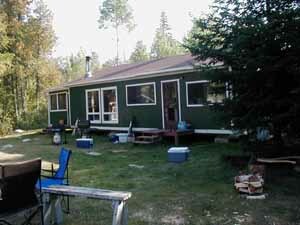 Bonar North offers one of the largest of our cottages with three bedrooms and a large living area. 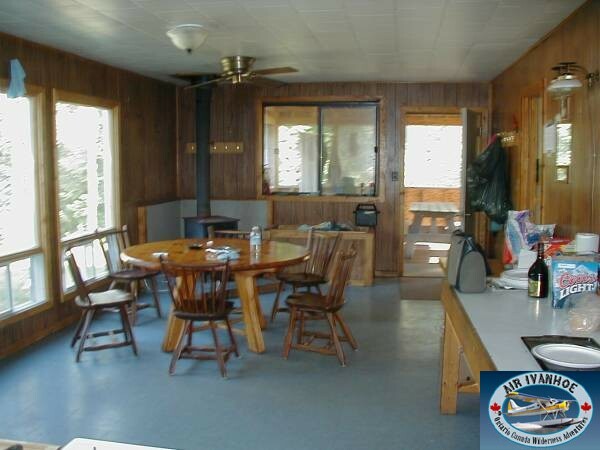 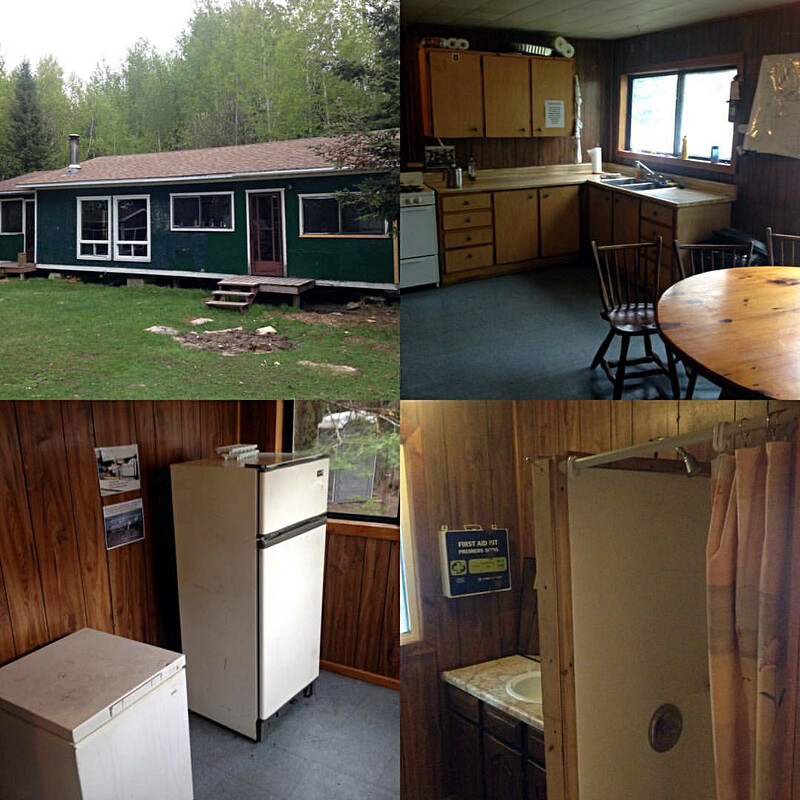 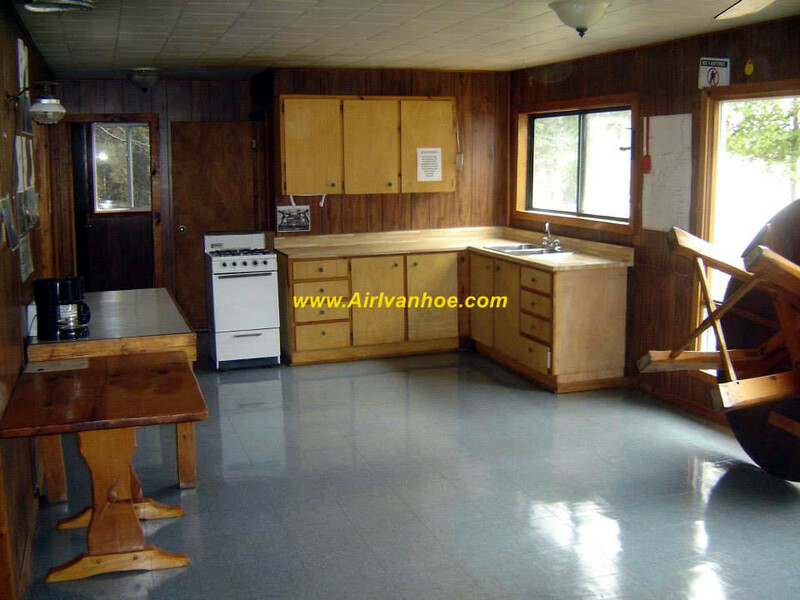 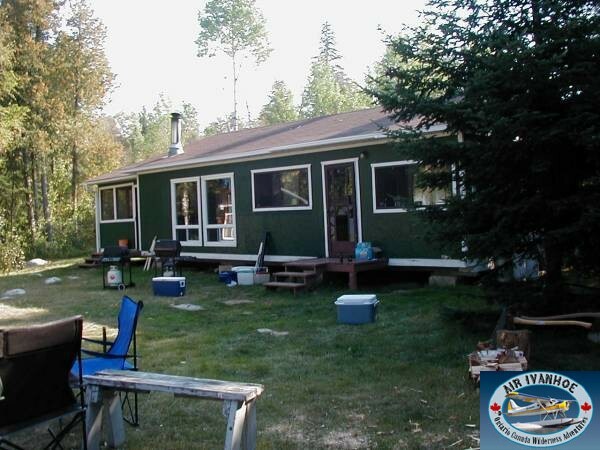 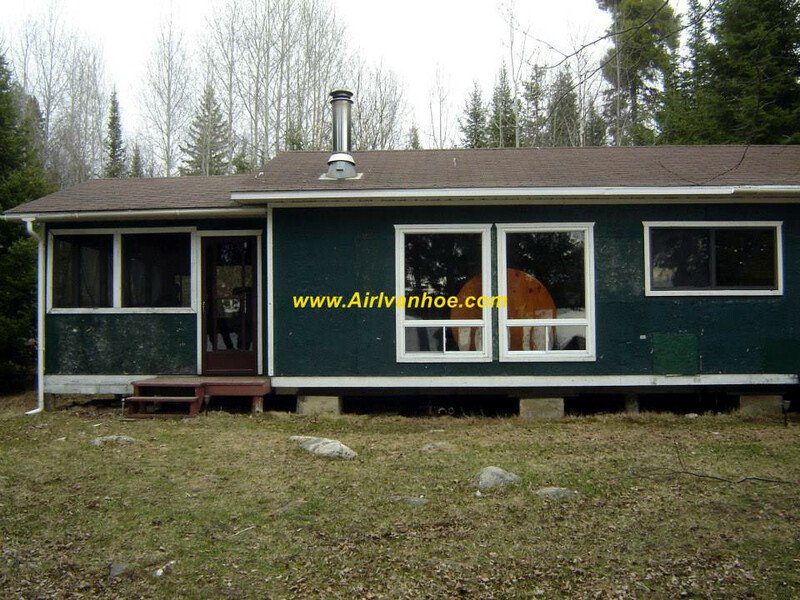 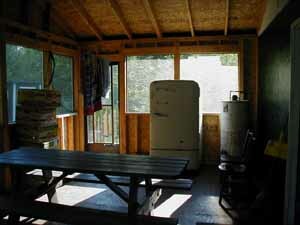 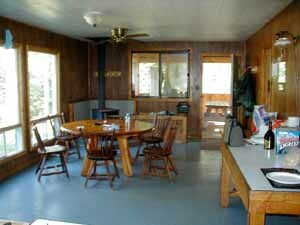 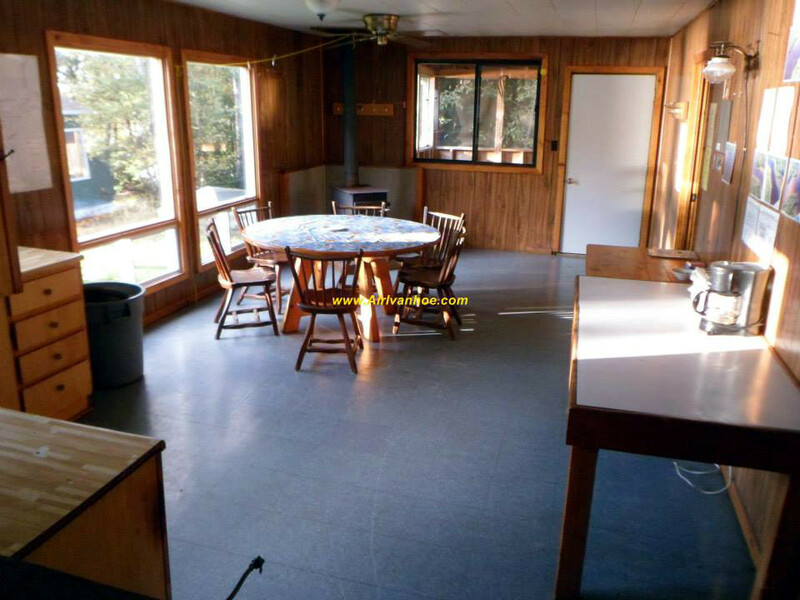 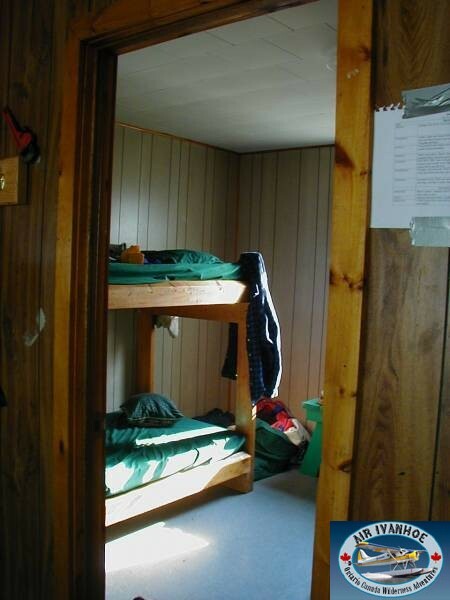 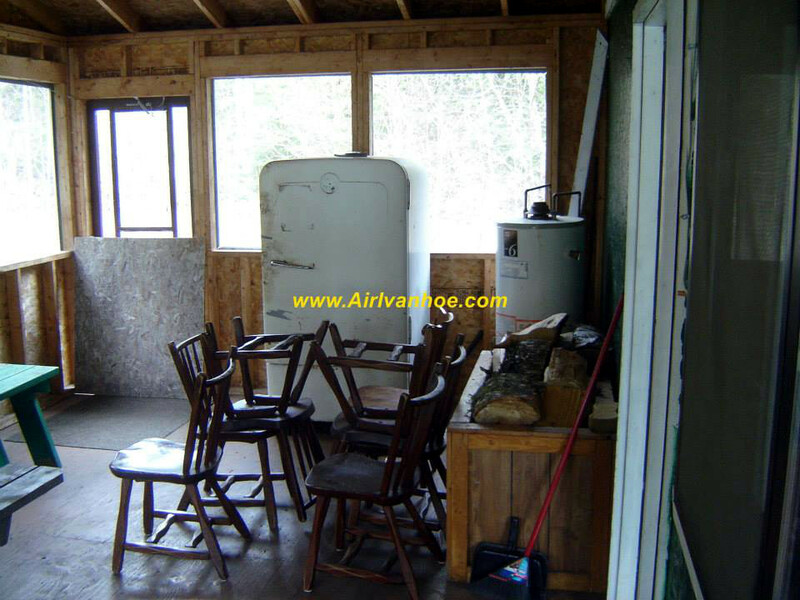 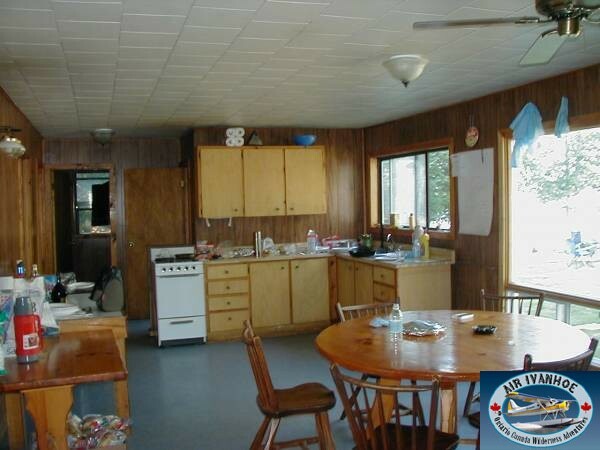 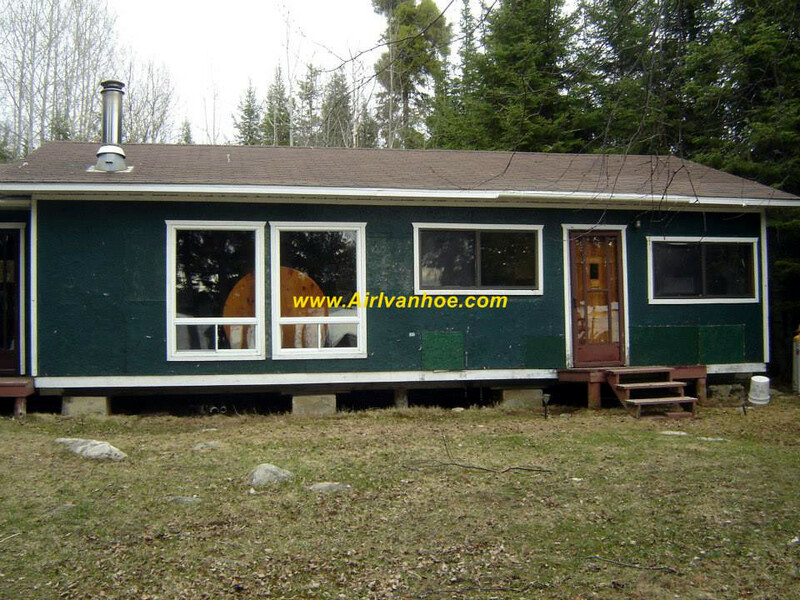 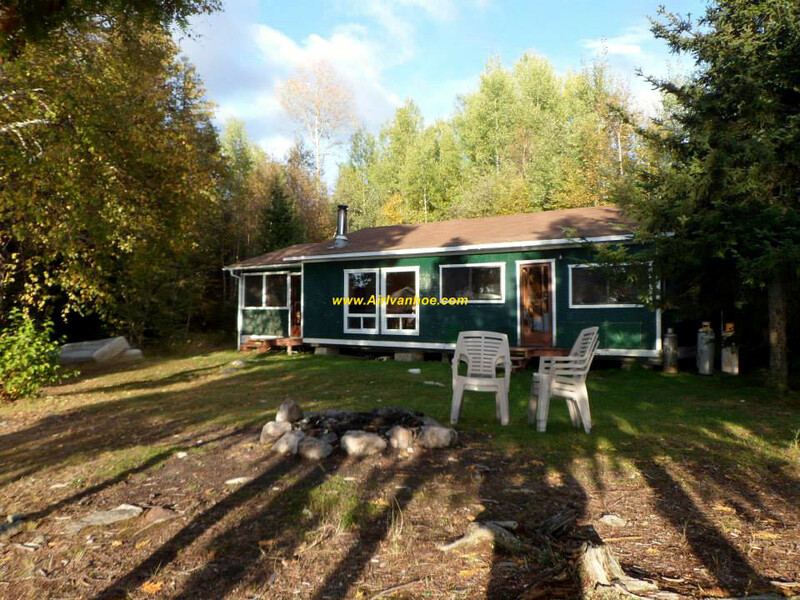 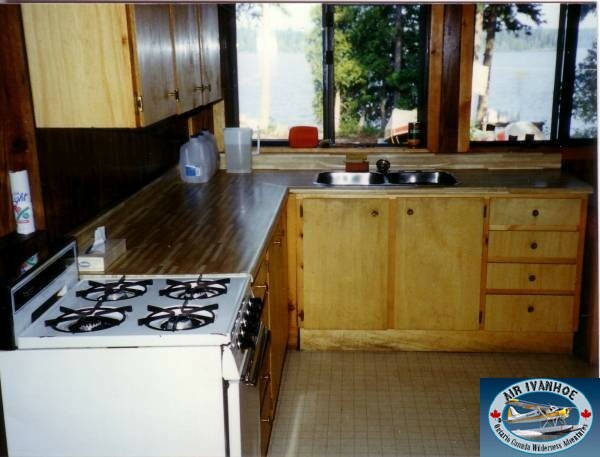 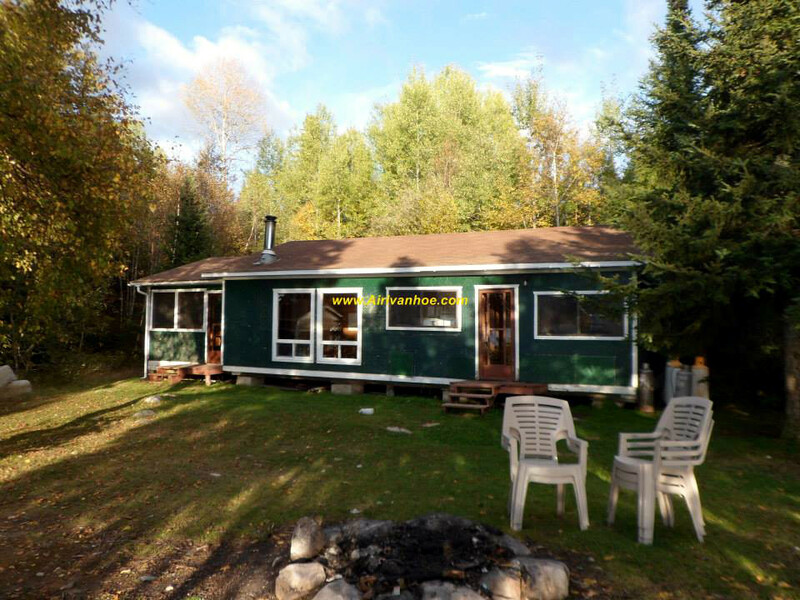 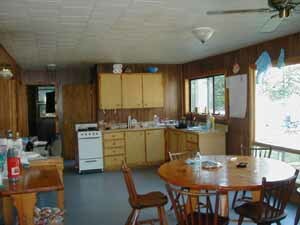 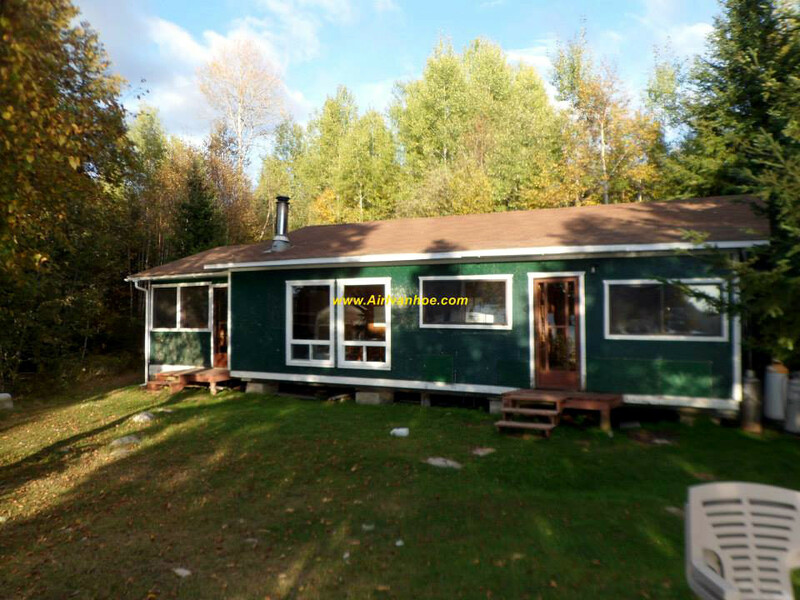 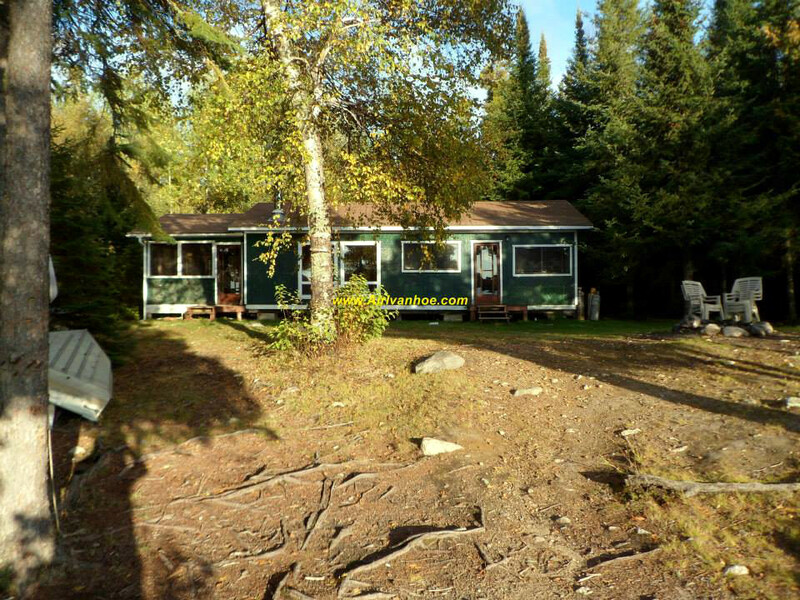 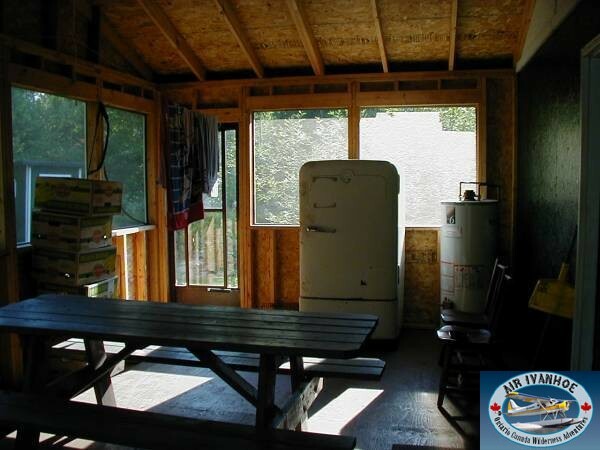 The cabin offers large picture windows, screened in porch, sandy beaches and abundant wildlife. 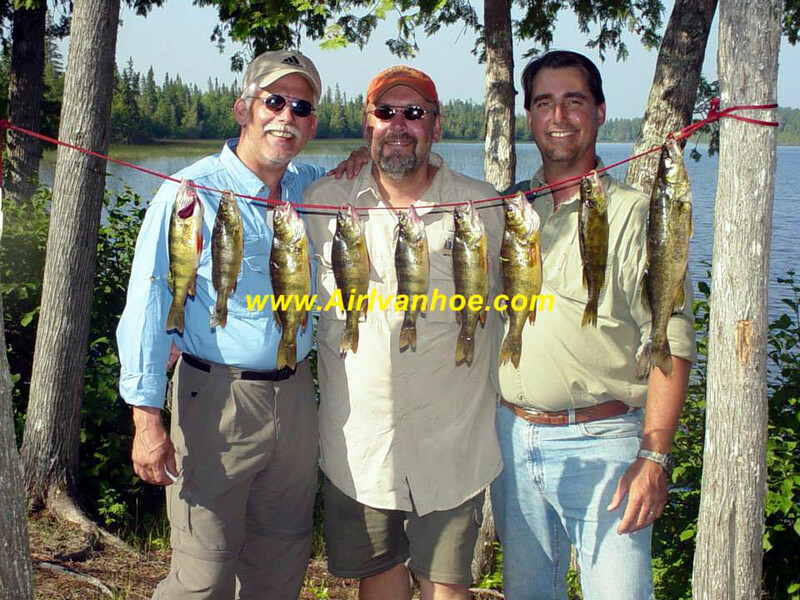 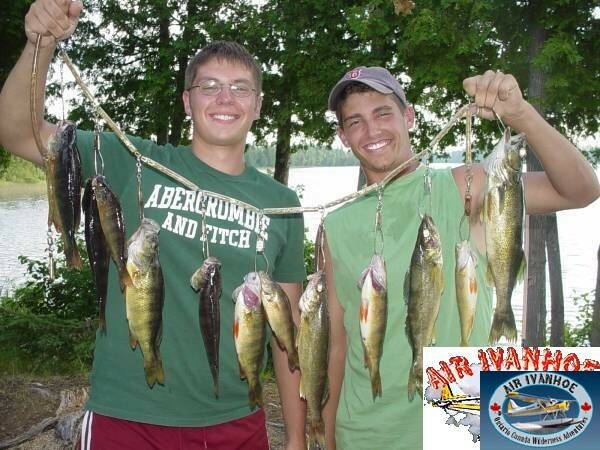 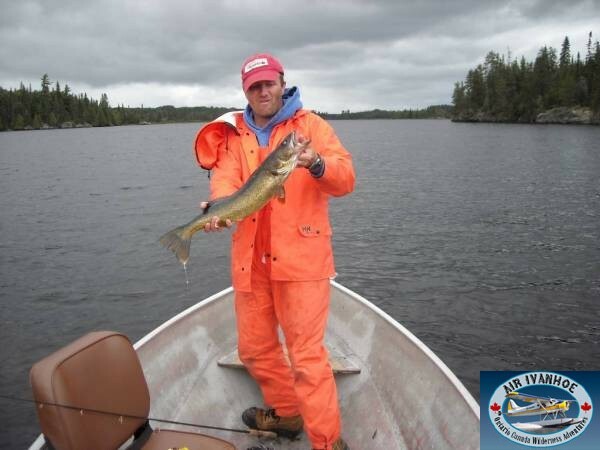 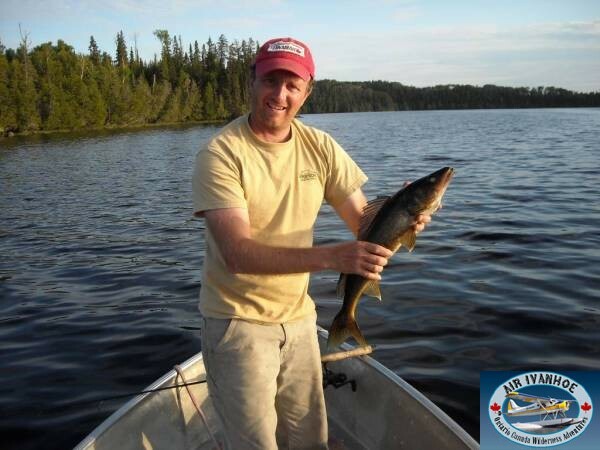 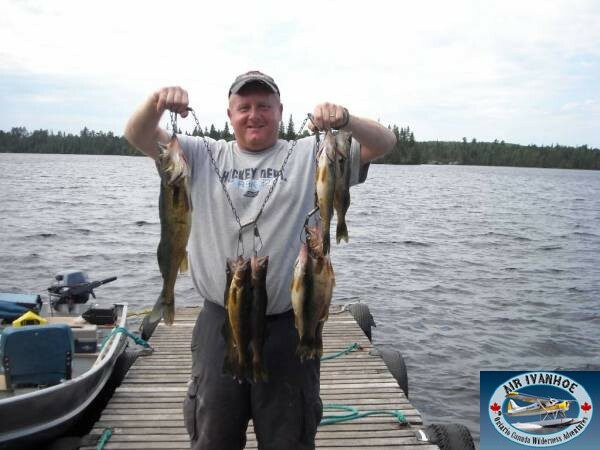 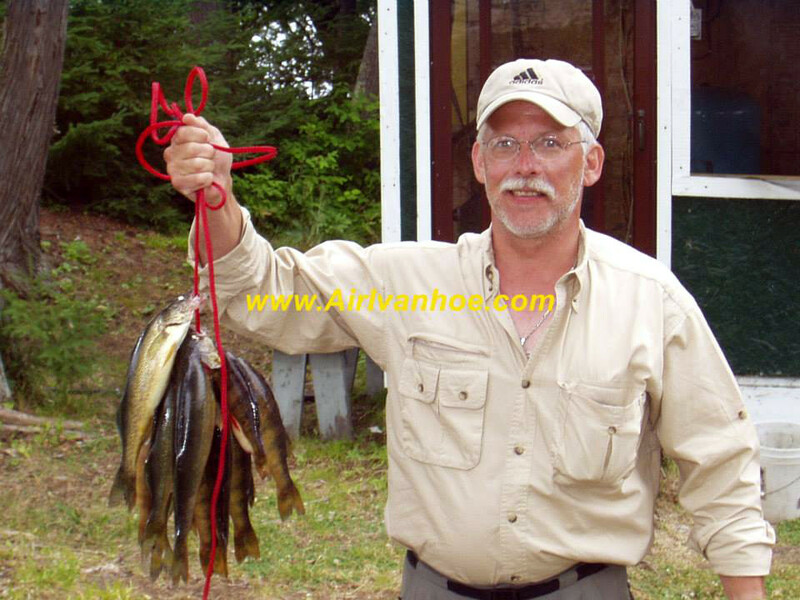 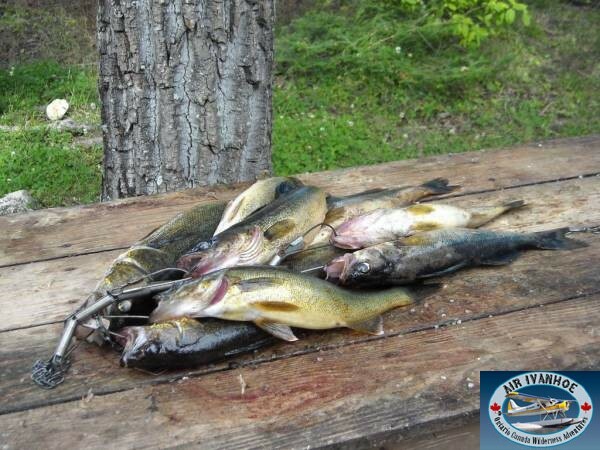 Fishing is consistent for Walleye and Northern Pike with some top notch Jumbo Perch fishing as well. 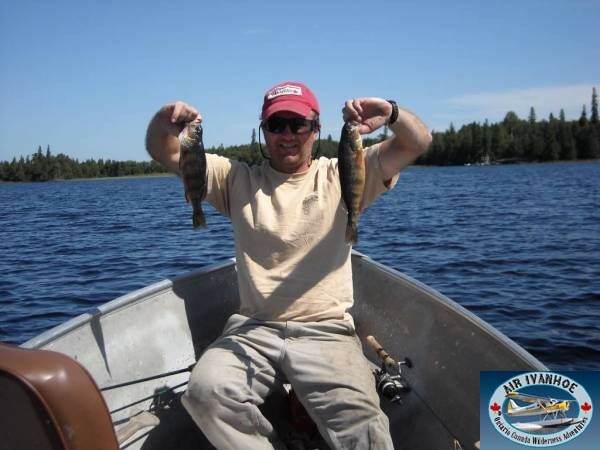 Yes, there is one unnamed lake for additional pike fishing.